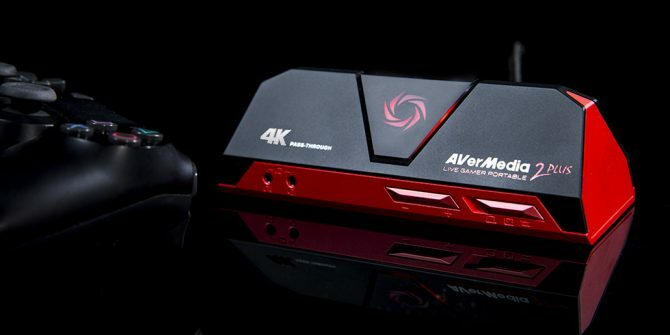 AVerMedia is a company you’ll no doubt have heard of if you’ve looked into streaming. They’ve got a range of capture cards, both internal and external, sound bars, and even headphones. Today, AVerMedia Technologies has announced Live Streamer MIC 133. A brand new unidirectional condenser microphone targeted at streamers. 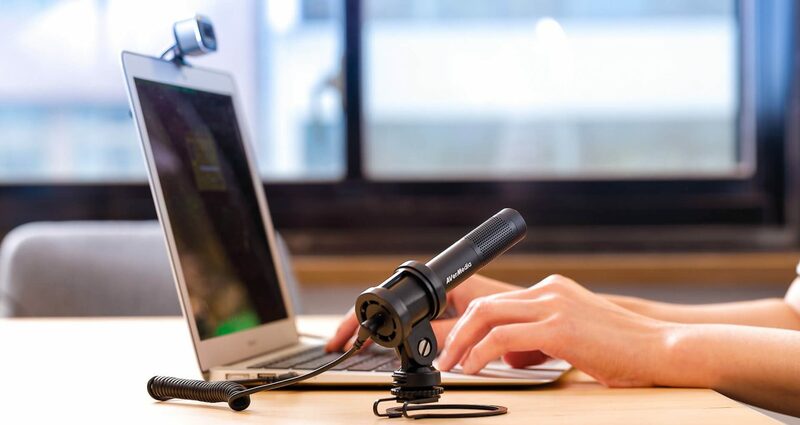 The Live Streamer MIC 133 is part of the Live Streamer product line, making it part of other products such as the company’s 4K webcam, 4K capture card, and more. The microphone is designed to be compatible with mobile phones, cameras, tablets, laptops, and computers. This is made possible by having the microphone connected to your device of choice through a 3.5mm headphone jack. The Live Streamer MIC 133 is an AM133 unidirectional cardioid condenser microphone and can capture audio in 20Hz – 16KHz quality. It’s possible to mount onto a camera thanks to the shoe mount and weighs just over an ounce. Due to it being unidirectional, any sound coming in from the sides and rear of the microphone are rejected, ensuring that the streamers voice is the focus of the speaker. It comes with a carrying bag, shock mount, a metal stand for tabletop use, furry windscreen for wind reduction, a 3.5mm audio cable, and a 4-pole to 3-pole 3.5mm audio adapter cable which allows the mic and analog headphones to both be connected to a smartphone. If you want to get technical, the Live Streamer MIC 133 is “is sensitive (-37 dB ±3 dB) and quiet (60 db S/N ratio), yet able to withstand high noise levels (maximum SPL of 110 dB)”. Essentially, as someone who enjoys watching streams, this seems like not only a smart idea for gaming streamers, but also on the go vloggers who want to bypass built-in microphones. While the focus seems to be targeting IRL streamers —streams where people sit and just talk to their viewers casually— it provides a range of other uses which is always handy. You can check out the trailer below that was launched in December last year. 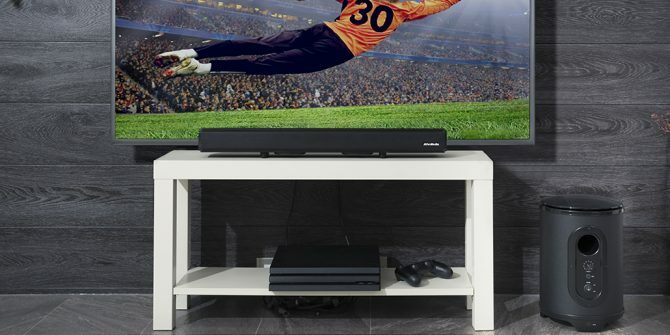 Additionally, if you wish to see what we thought of AVerMedia’s gaming products you can read out reviews on the SonicWave gaming headset, the SonicBlast Soundbar, and subwoofer, and the Live Gamer Portable 2 Plus capture card. The Live Streamer MIC 133 is available now for $69.99 at Amazon and Best Buy. 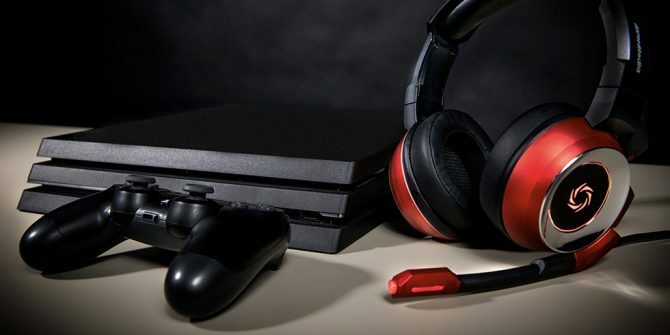 AVerMedia's new SonicWave Gaming Headset line offers a reputable brand and better performance to the mid-range headset market.